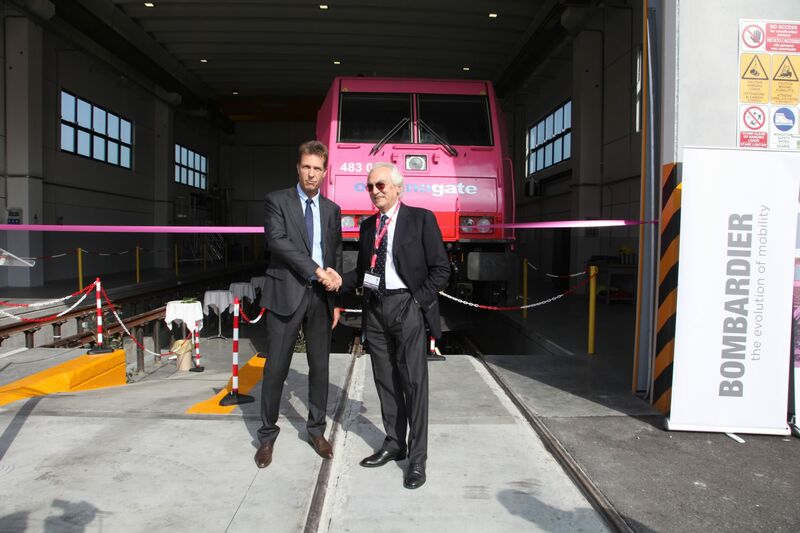 Bombardier Transportation has opened a new 300,000 square metre rail maintenance depot in the Rail Hub Milano in Melzo, Italy. The state-of-the-art depot will support locomotives and rolling stock with rapid assistance. It features 12km of rail track with four tracks matching international standards and measuring 750m, another three tracks measuring 550m and 12 tracks used as junctions and for external parking. The depot will offer standard services with preventive and corrective maintenance activities and the goal of guaranteeing 24/7 service. Pierre Cicion is Bombardier Transportation’s head of services for the Middle East, Africa and Italy. He said: “The workshop is engineered to offer ‘pit-stops’, high-turnover, brief and frequent on-site operations.